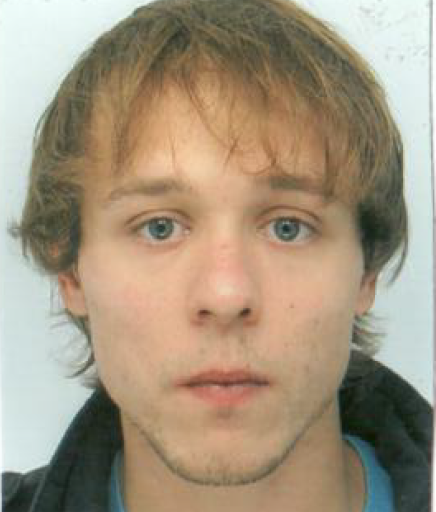 Jean-Philippe Foegle is a PhD candidate in public law and research assistant in the University of Paris Nanterre, France. The cassation trial in the « Luxleaks » case, in which whistleblower Antoine Deltour is challenging the Luxembourg Court of Appeal’s decision to convict him to a 12-month suspended sentence for having leaked 10.000 pages of documents about tax avoidance schemes in Luxembourg , is set to start on November 23. This trial will once again test the ability of the current case-law of the European Court of Human Rights to provide whistleblowers with effective protection.